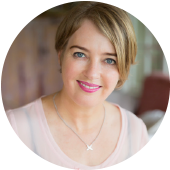 Janine Tait is an internationally qualified beauty therapist with over 30 years experience in the beauty industry, a dermo-nutrition expert, and educator with a particular interest in skin health and wellbeing. 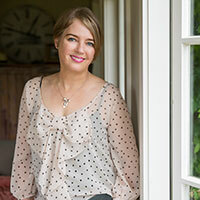 The Janine Tait Group distributes premium organic skincare products from Australian brand Janesce, as well as her own brand Bestow Beauty and mineral makeup from Cozmetic Lab, to over 150 beauty therapy clinics in New Zealand. Janine also offers post-graduate training for beauty therapists, and runs the Lox Salon & Spa in Greerton, Tauranga. At the centre of Janine’s philosophy is the belief that skin health and beauty is intrinsically linked to inner health. More recently Janine has produced a range of recipe journals under the Bestow brand and the 7 DAYS OF ME Janesce Vital Cleanse program. All of these further support her philosophy in skin health. 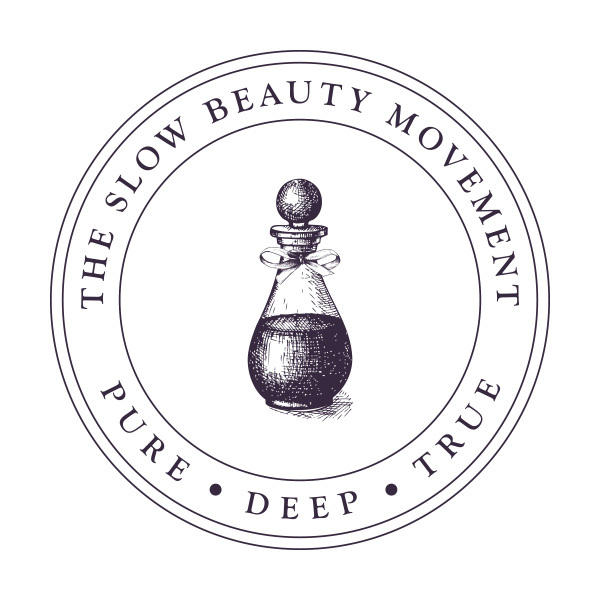 Frustrated by the lack of results from common skincare products and a beauty industry fraught with misinformation, Janine developed Bestow Beauty – a range that consists of various ‘skin foods’ and nutritious recipes that are highly beneficial for both body and skin. To further her knowledge in this area, Janine also studied nutritional medicine to become a qualified nutritionist and expert in dermo-nutrition – the art of slowing down the skin’s ageing process by working with foods that support inner health and outer beauty. Janine firmly believes that this internal and external approach is the best way to achieve a healthy, glowing complexion and combat skin problems such as eczema, rosacea and acne.